How do I get My Girlfriend to Dress Better & be Less Complacent about her Appearance & Attitude? 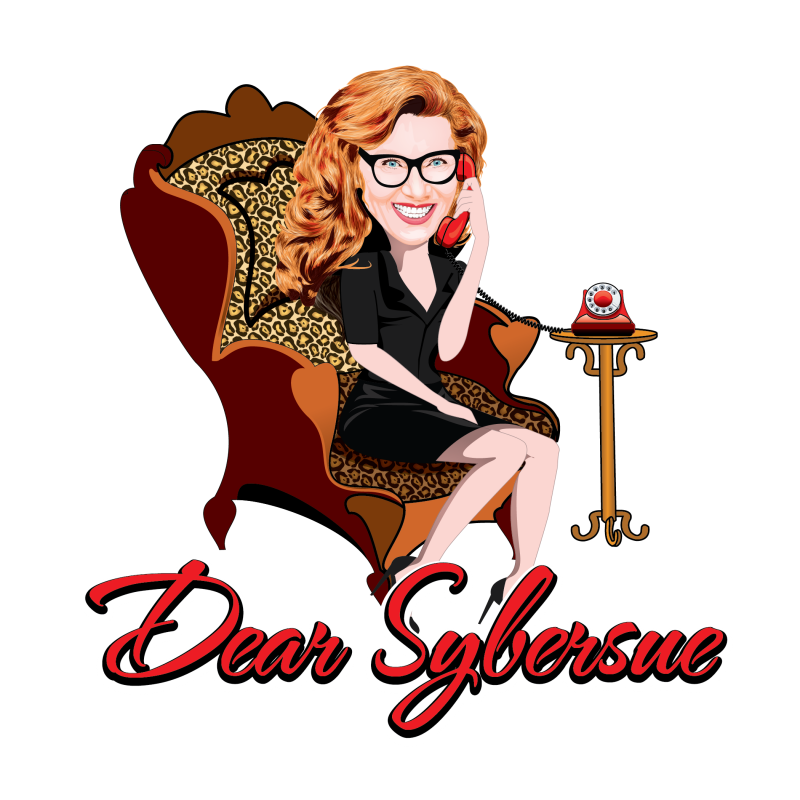 Canadian Talk Show Host Susan McCord discusses a question from her advice column Dear Sybersue. Neil wants to know…”My girlfriend of 4 months dressed really nice in the beginning of our relationship and took time with her appearance in every way. I also took care of myself and looked good for her and still do. Now that we are in an exclusive partnership, she doesn’t seem to care anymore! I am losing my attraction towards her because of her complacent attitude and not just in the clothes department! She says she is happy but her actions have become lazy in many ways. Was it all a facade in the beginning just so she could win me over to have a committed relationship with her? Previous Post: Dear Sybersue ~ Why Can’t I Get Past the First 3 Dates with Men? What am I doing Wrong?